Merit Software recently attended the 2018 Recruitment International Supplier Awards, held at the Andaz Hotel, London. The annual event brings together a selection of the brightest suppliers to the UK recruitment industry in recognition of a range of achievements including customer service, innovation growth and many more. The awards are highly coveted and are unique in that voting is carried out by each companies customer base, providing a true reflection of quality standards and service for each company. 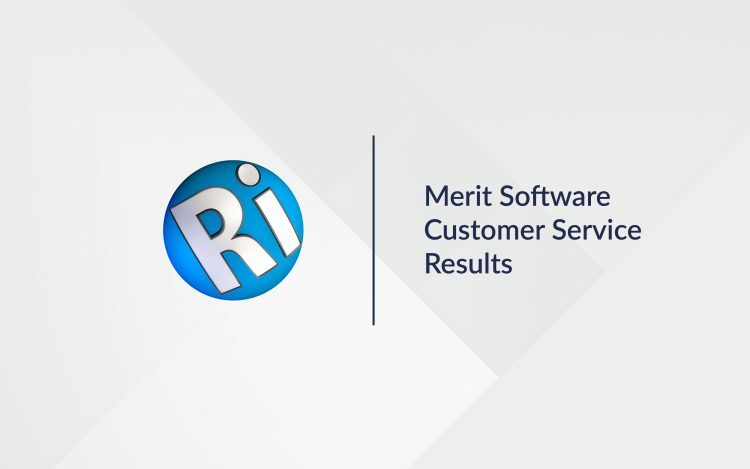 Merit Software prides itself on its market-leading payroll and billing software, its approach to customer service and ongoing commitment to customer support and is grateful to its customers across the UK that took the time to vote. If you would like to find out more about our range of solutions for temporary recruitment and umbrella payroll software you can request a no-obligation demonstration by contacting our new business team by clicking here.